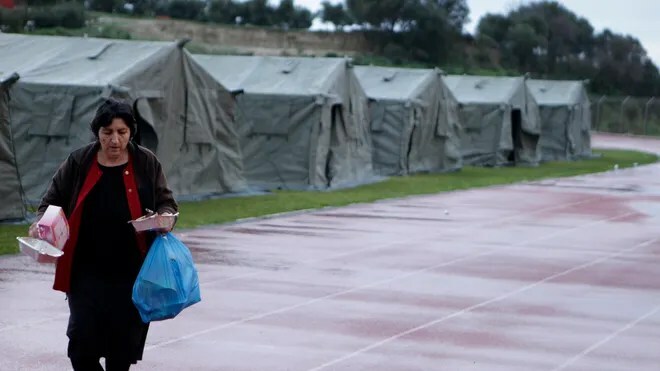 ATHENS, Greece – Greek authorities set up tents Tuesday for those left homeless by a series of earthquakes on the western island of Kefalonia and were sending in dozens of prefabricated classrooms so children can go back to school safely. 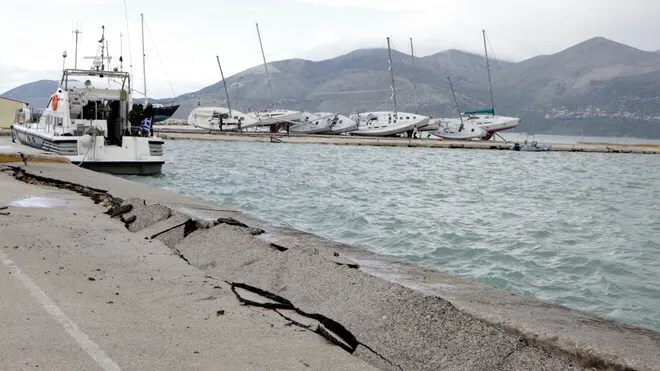 A strong quake with a preliminary magnitude of 5.7 hit Kefalonia on Monday, a week after a 5.9-magnitude temblor. Hundreds of aftershocks have shaken the island and seismologists have been cautious as to whether another large earthquake could strike. Lines of tents filled a sports field near Lixouri, Kefalonia’s second-largest town and the most severely hit area. 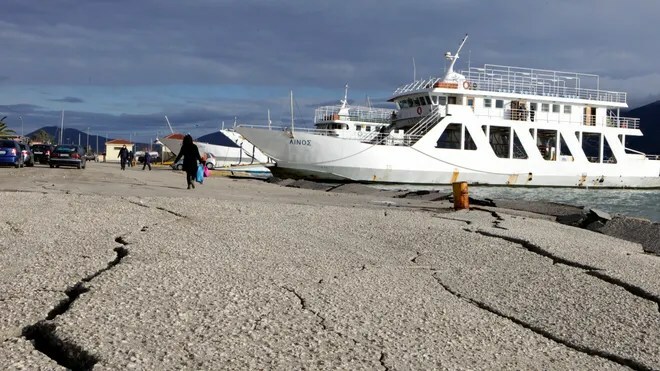 The town’s port was badly damaged and police were allowing only emergency vehicles along the road linking it to the rest of the island for fear of rock slides. More than 100 civil engineers were inspecting structures across the island, with 760 of the 1,680 checked so far deemed unfit. 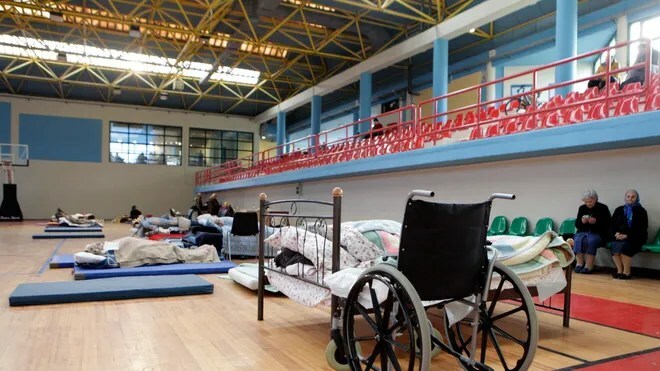 Authorities have been urging residents to stay away from damaged buildings — in response, hundreds of people have been spending their nights sleeping in cars, in a sports hall or on a ferry. 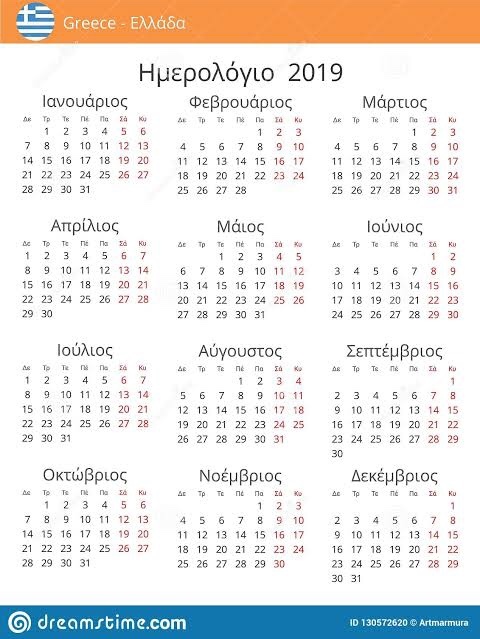 While the electricity supply has been mostly restored, the Lixouri area still has no running water. The Greek police, coast guard and fire service agencies have all sent reinforcements to the island, and the military was sending in doctors, mobile kitchens and digging machinery. Kefalonia lies in a highly seismically active area. 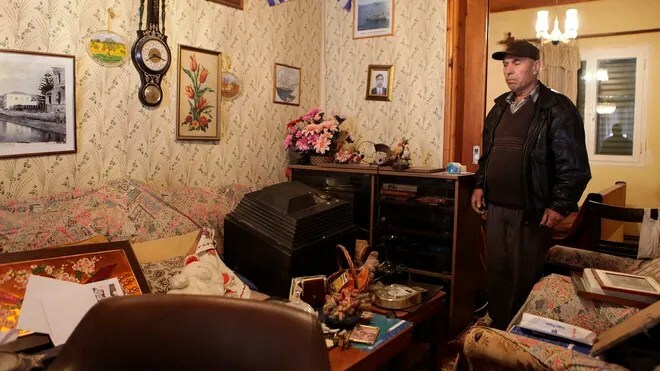 The temblors have revived memories of devastating quakes in August 1953, when a 7.2 earthquake hit three days after a 6.4 temblor, killing hundreds, injuring thousands and leveling nearly every building on the island and on neighboring Zakinthos. I have some friends and family in Kefalonia. I’m glad they are alive but life is very hard in these days. Let’s pray that no more earth-quakes are coming.